Easter is coming soon and for many, this time of year brings back happy childhood memories of chocolate bunnies, long weekends, and delicious meals at family gatherings. But those of you who grew up to be marketers most likely remember how much you enjoyed a good Easter Egg Hunt. Searching for colored eggs filed with candy and other surprises is not only fun and competitive, there’s a kind of magic that comes from locating a well-hidden treat! 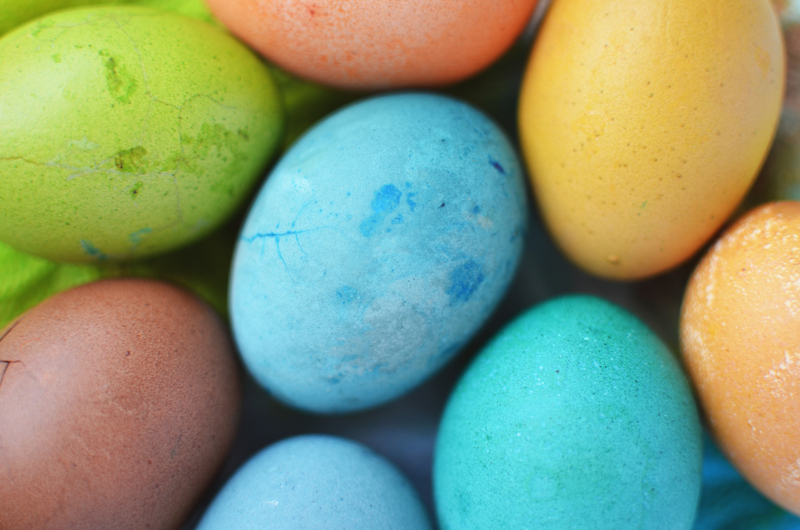 Have you ever thought about the lessons that Easter Egg Hunts have to offer marketers? Think back to where your parents would host the Easter Egg Hunts. Often it would be in your house or backyard. If it was a community-organized hunt, it would be at a playground or park that you visited often and knew well. Even though they took place in environments you were familiar with, the Easter Egg Hunts forced you to take a closer look at what you thought you knew. Skill 1: Look at the places you know the egg hiders want you to see, like when mom hid an egg all the way at the bottom of your laundry hamper to remind you to do your laundry. Engage your audience’s attention by adding a promo code to your emails. You could say something like, “The first to find and use it gets $100 off their next order, so hurry up!” The readers will read every line to find the hidden code, keeping them engaged in your email and giving you a popularity boost if you make it a tradition. Skill 2: Don’t discount hiding places that seem too obvious. Put an offer in your email signature. Everyone has an email signature, so why not use the free space? Don’t discount simple ways like this to generate leads, just because they are free and easy. Skill 3: Remember to check that sneaky place they hid some of the eggs last year. Link to old content in your blog and social media. Just because you wrote a blog or social media post about a great topic doesn’t mean that all of your visitors or even your customers read the post. You can keep old content alive by linking to it from current content. Make sure to go back and update the old content first, replacing old news and examples with more recent ones. Skill 4: Recheck areas where you found a few eggs already. There may be more! Check out who’s viewed your profile lately on LinkedIn. Then simply reach out and say hello. Ask how business is going and if you can be of assistance. You could turn someone who was casually browsing into your next customer! How Effective is Email Marketing in 2014? Megan is the senior blog writer at Clench Media, a lead generation specialist company that generates high quality leads across multiple verticals domestically and internationally.